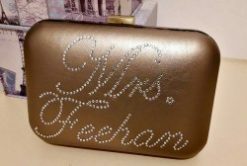 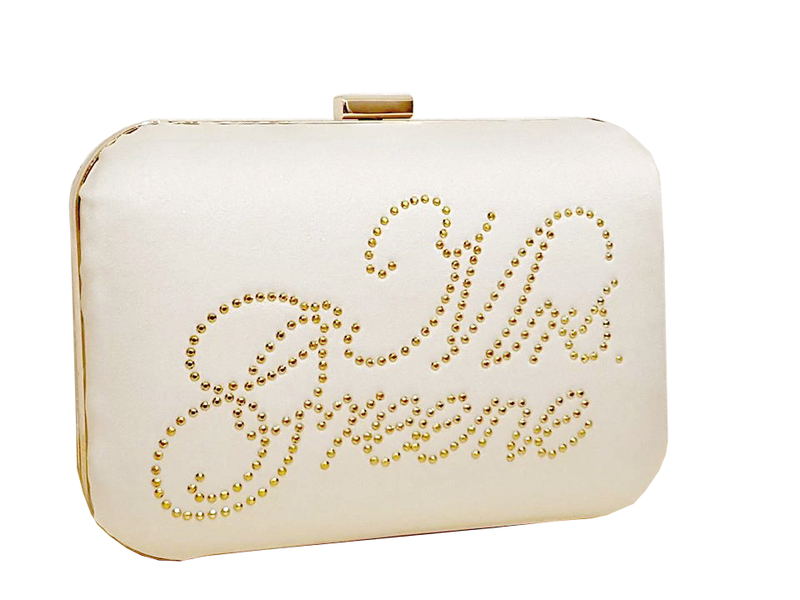 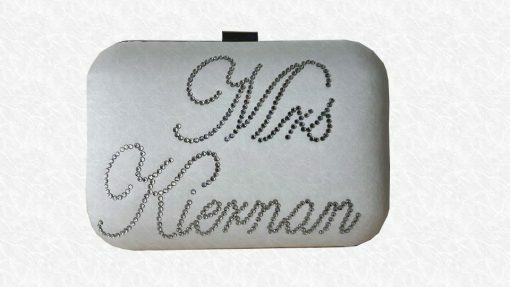 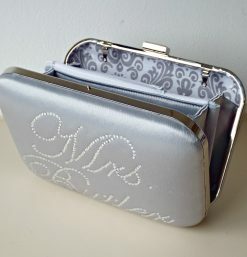 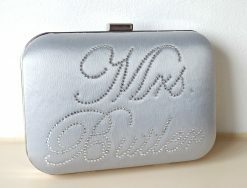 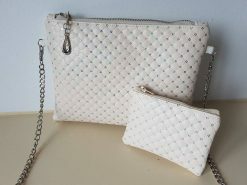 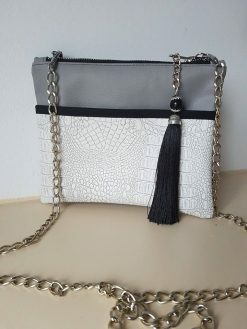 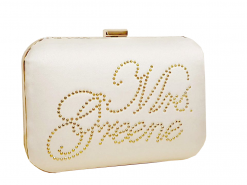 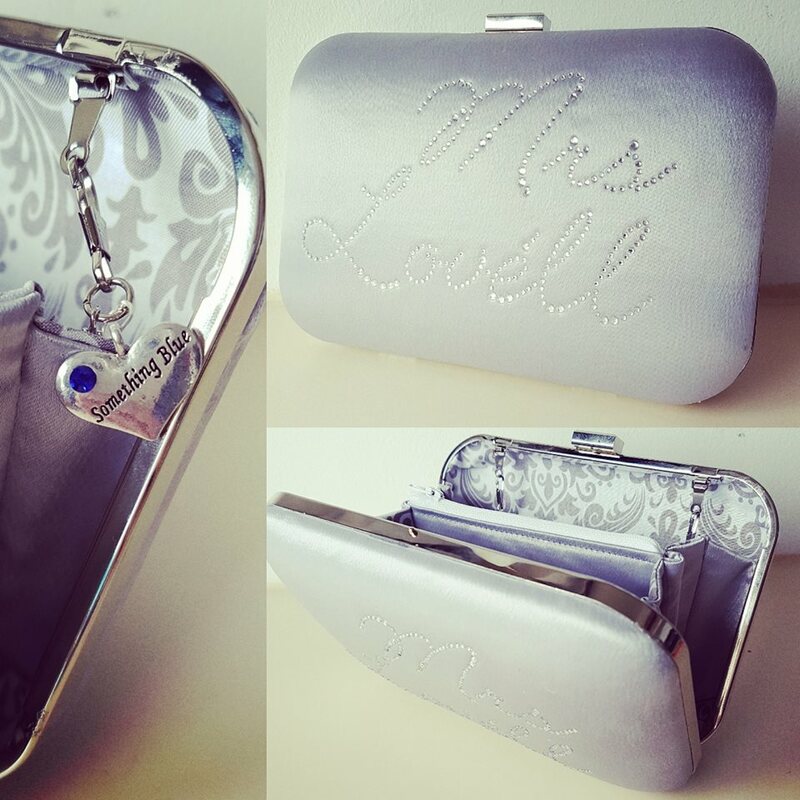 Introducing our brand new Large Personalised Rosa Clutch !! 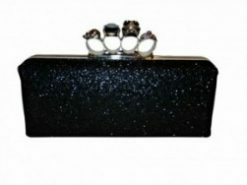 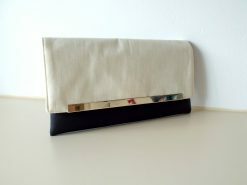 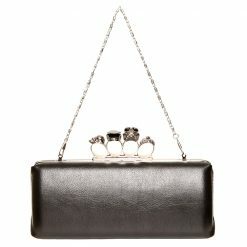 Our Rosaa Clutch is larger than the Sophia allowing us to personalise your clutch with your full name. 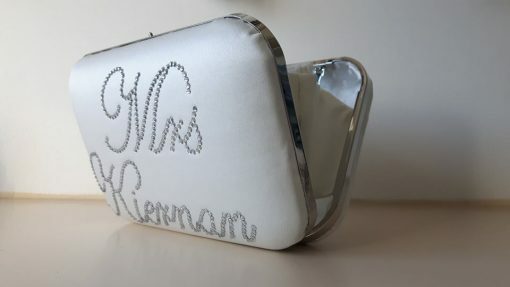 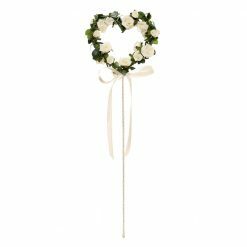 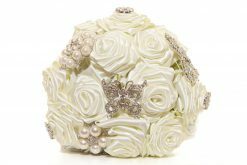 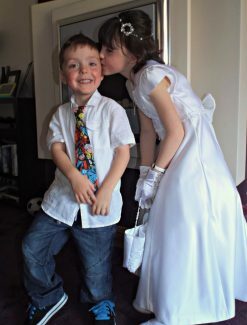 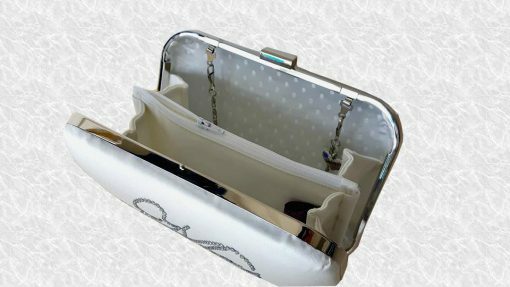 Once again, our Rosa is handmade using beautiful satin fabric and personalised with rhinestones in a colour of your choice. 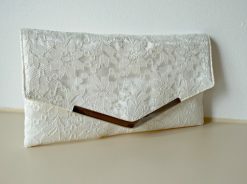 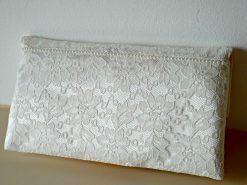 Our Bridal Rosa Clutch is lined with a beautiful complimentary fabric to complete the look. 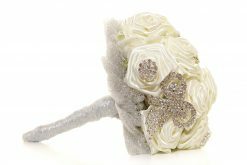 We complete your new clutch with a beautiful “something blue” charm, just in case you are bit superstitious on your big day! Please advise what your personalisation should say in the Comments box at checkout! 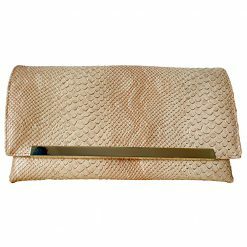 The Rosa frame is available in gold and antique bronze upon request. 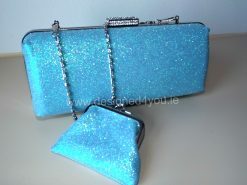 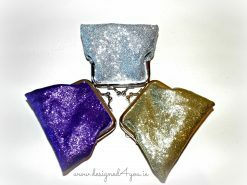 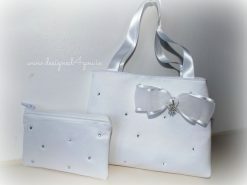 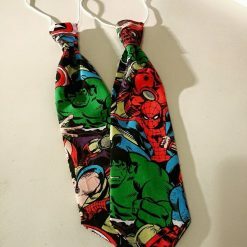 Rhinestones are also available in a range of colours upon request.